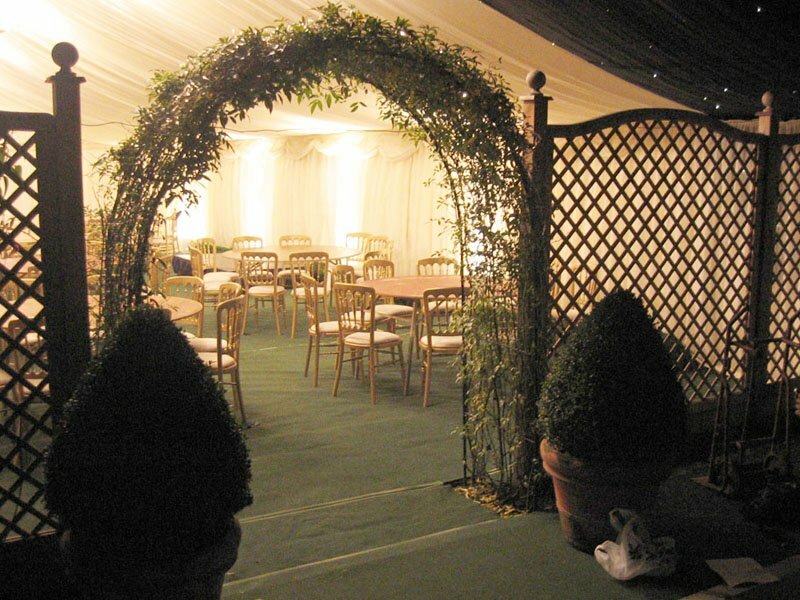 We have worked for many clients in Aldershot and the surrounding area since we were established in 1978. Aldershot, in Hampshire is only a 25 minute drive from our head office. 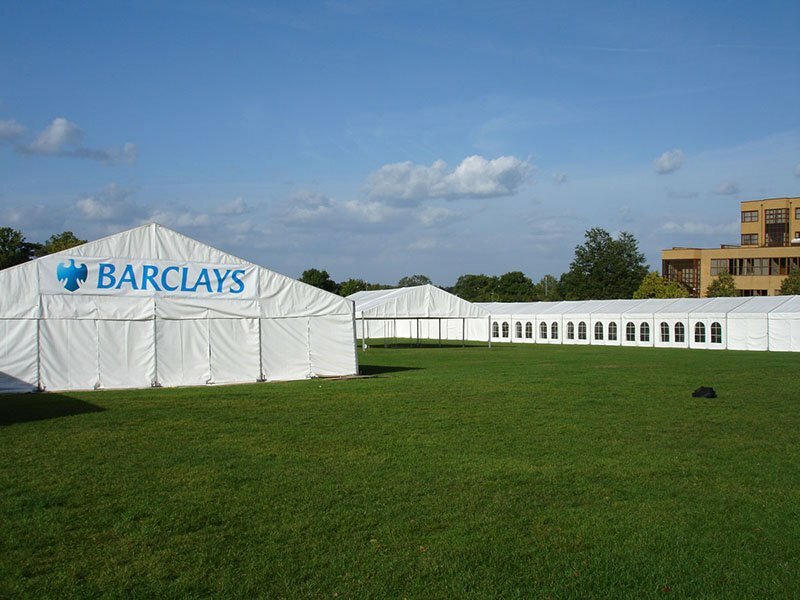 We can tailor our marquees so that they are suitable for all types of occasions. 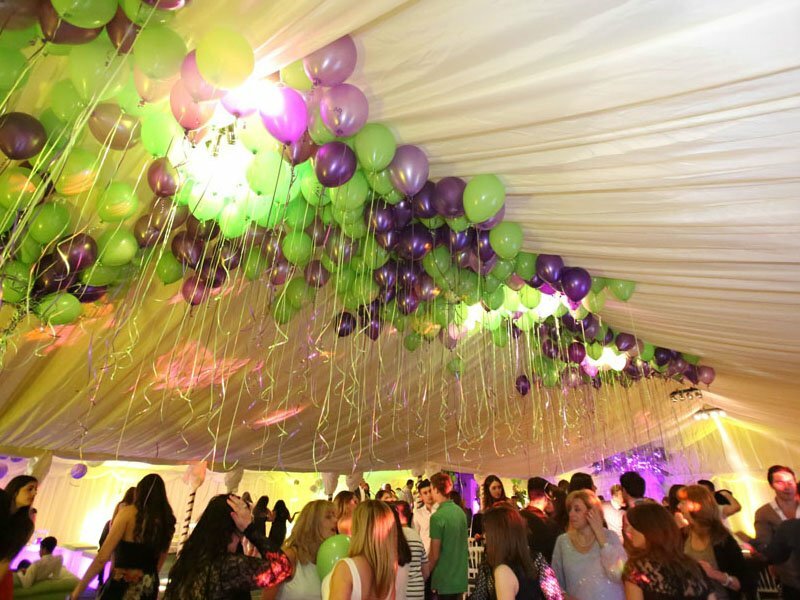 You may just want a simple unlined marquee to provide shelter at a bbq or you may require something a little more special, be it for a wedding or an important birthday celebration. 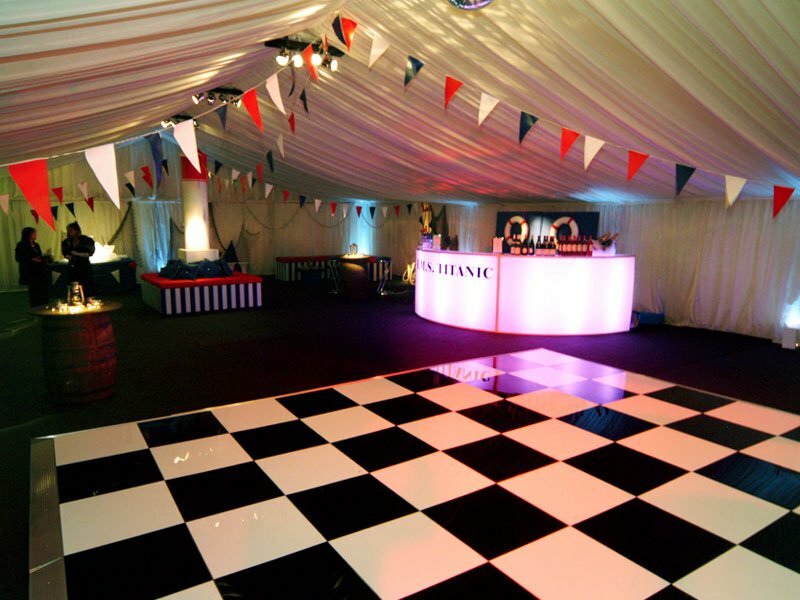 We offer a free, no obligation site visit where we can measure the space you have available, advise on size and layouts and take you through our extensive portfolio. We can then put together an accurate quotation. Alternatively, you may just want an idea of costs so please either call our office or fill out a quote form. Please take a look at our gallery to view just some of our recent work and if you would like to read what our customers say then please take a look at the reviews. We offer a no-obligation free site visit, and we’ll come and see the potential site and offer some advice on how we can assist. 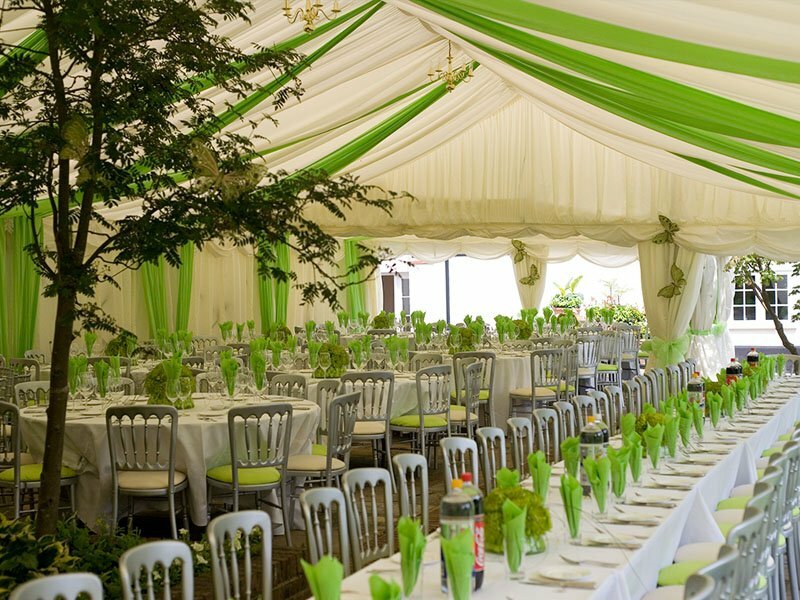 Have a look at our marquee gallery for a just a small selection of some of our work from weddings through to commercial events. Have any queries? Something you’re not sure about? Fill out our contact form, send us an email or give us a call, we’re always happy to chat.